Through this Brand Extension project, I worked with restaurant owners Pierre and Karen Heroux to develop customized crêpe mix packaging to brand products that could be sold in stores. The design was developed to maintain a fun, fresh, and artistic feeling that makes the canisters something you could keep on your kitchen counter as part of the décor. 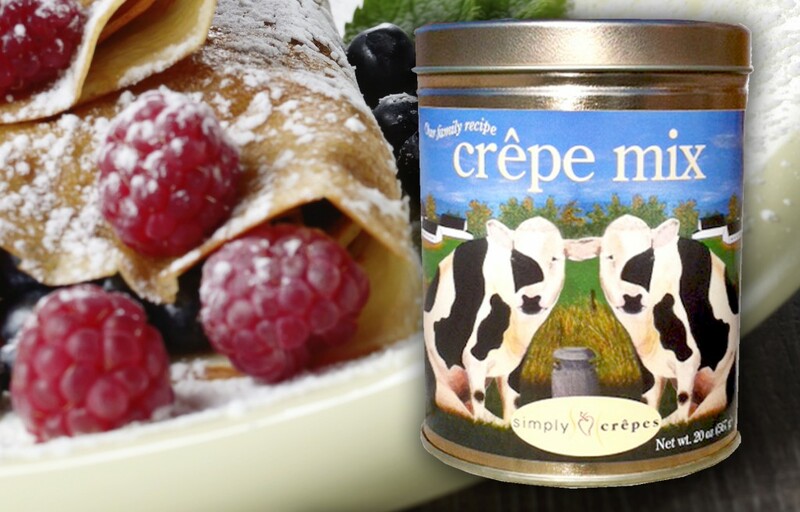 Simply Crêpes has locations in Rochester, the Finger Lakes, and Raleigh, North Carolina.